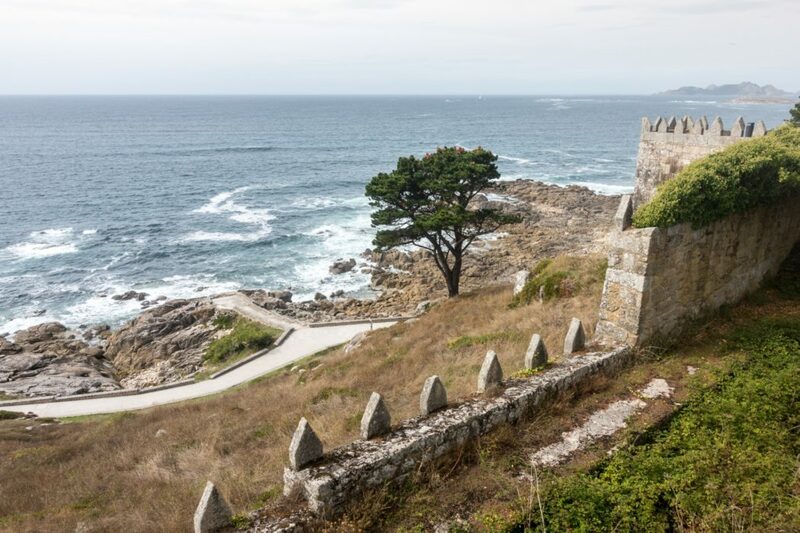 With both offering boasting stunning views and an abundance of historical sites, it can be hard to choose between the Central and Coastal Camino. Fortunately, link routes mean you can combine the two, as Kat Davis explains. 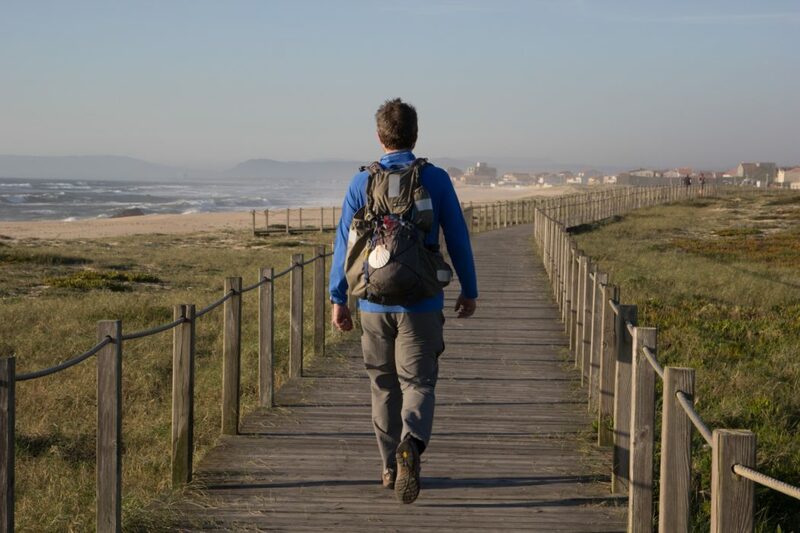 On a Camino, decisions are normally limited and straightforward (red or white wine, pilgrim menu or a-la-carte, and so on), making for a refreshing change from everyday life with all of its complications. 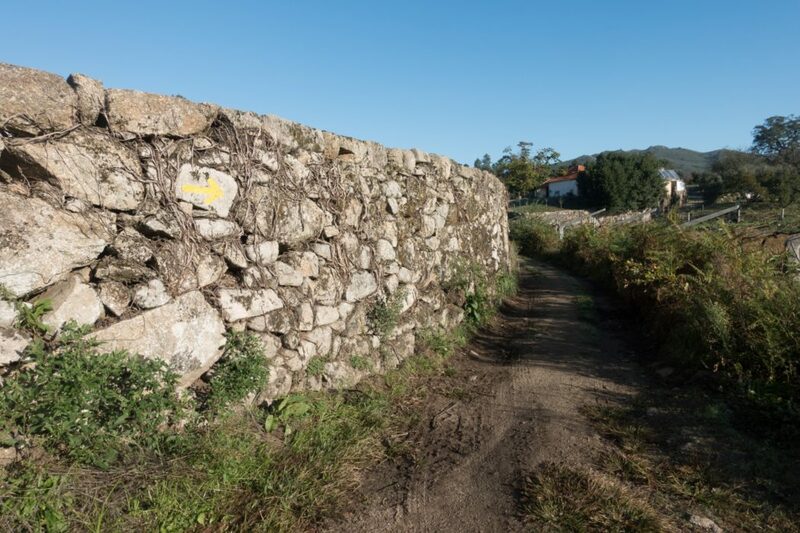 The Camino Portugués is no exception… well, other than the tough decision of which route to take from Porto onwards, the Central or Coastal Camino. 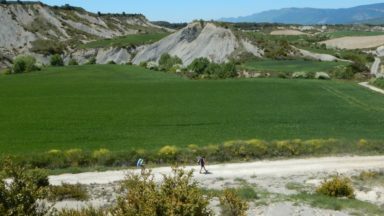 Albergues are plentiful on both routes, but alternative accommodation like hotels fill up in advance along the Coastal Camino during the summer. 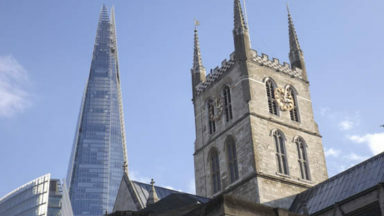 Luckily, there are also three link routes between the two so you can have a taste of both and decide as you go. Sea views with an endless coastline and fresh seafood? Or lush, green rolling hills and cobbled roads, forest trails and hearty meals using local produce? Frolicking in the sea or picnicking by a river? Roman salt tanks or Roman roads? 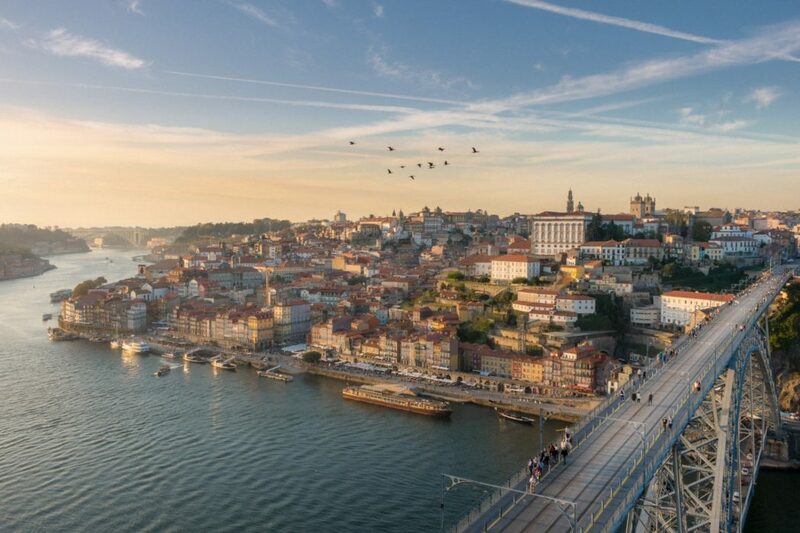 The Central Camino stays inland along old Roman roads, crossing numerous Roman and medieval bridges as it traverses the lush, green hills of Portugal’s Douro and Minho regions, before entering Galicia in Spain. The food is hearty but the young Vinho Verde wines are slightly sparkling and refreshing. The historical sites are numerous. 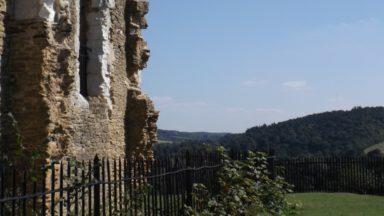 This was a popular route chosen by many pilgrims in medieval times, to which their surviving journals attest. Jérôme Münzer (a German doctor in 1494) and Giovanni Battista Confalonieri (an Italian priest in 1594) are two such pilgrims who left detailed accounts. The Central Camino north of Porto is characterised by cobbled roads and forest paths surrounded by rolling hills, vineyards and farmland. 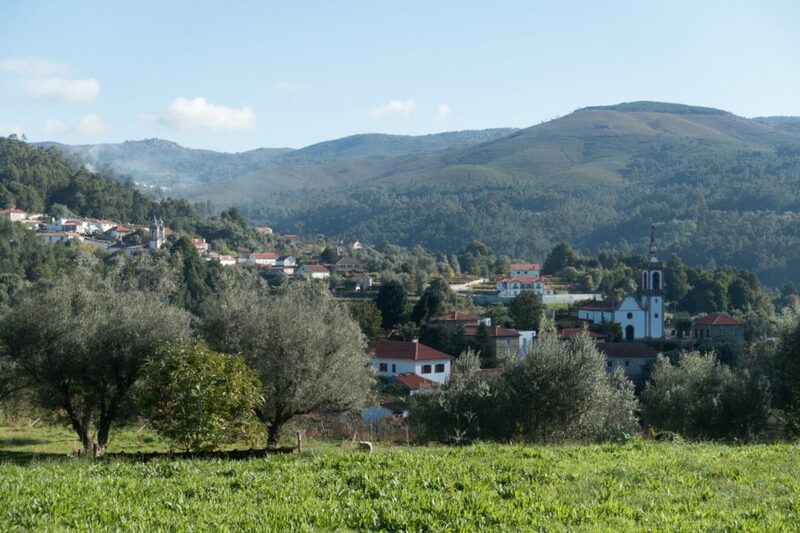 Choosing this route means you can stay in a monastery in the peaceful hamlet of Vairão, visit the 11th century Church of São Pedro de Rates, see where the ‘Legend of the cockerel’, comes from and visit the Feira de Barcelos, a market that has been held in Barcelos weekly since the 15th century. 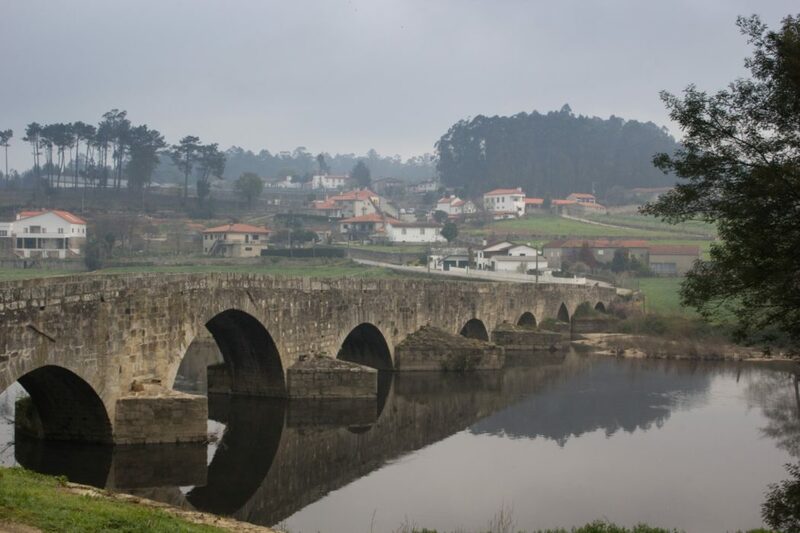 You can also stay in an excellent municipal albergue in Ponte de Lima, Portugal’s oldest village (named after its bridge, which is part-Roman), before tackling what many consider to be the hardest part of the entire Camino, the ascent over the Portela Grande. Rubiães lies in wait on the other side, with a handful of albergues and a Roman milestone (which was turned into a gravestone) sitting in front of the 13th-century Romanesque Igreja de São Pedro de Rubiães, a national monument. The last stop in Portugal is the fortified town of Valença, which overlooks the River Minho, the border between Portugal and Spain. This is also the last chance to devour a delicious pastel de nata or have a glass of the delightfully sweet Portuguese digestif Licor Beirão. 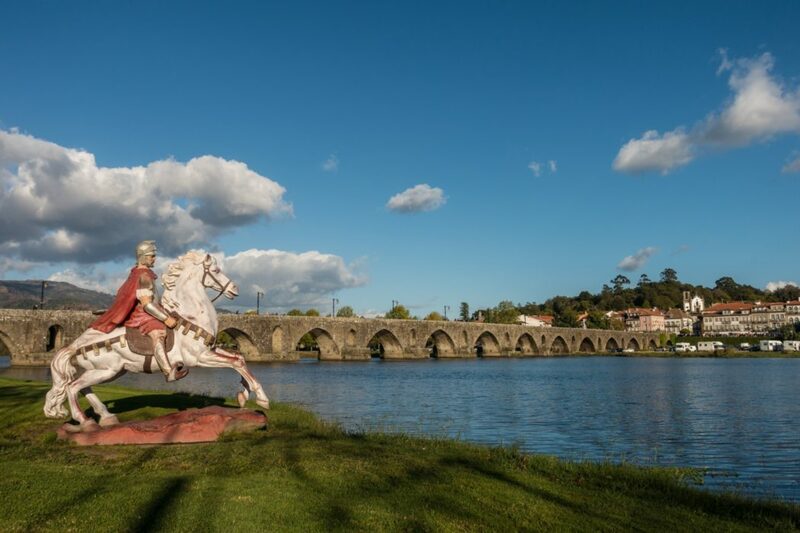 Crossing the International Bridge over the River Minho you enter Tui in Spain’s Galician region. 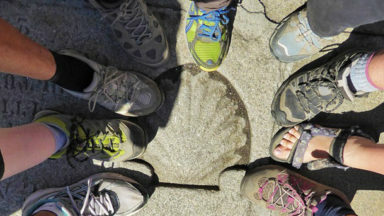 This is a popular starting point for pilgrims with limited time; starting from here fulfils the minimum 100km distance required to receive the Compostela. Tui’s 12-13th century cathedral is exceptional, as are the river views from its walls. Buying fish-shaped almond biscuits from the nuns of Convento das Clarisas through the rotating window in Tui is also an experience. 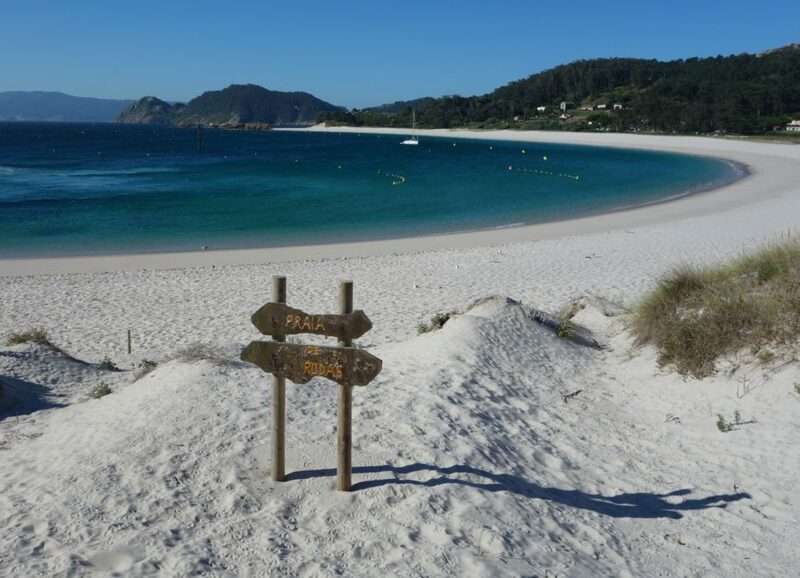 The following days through Galicia often follow the Via XIX Roman Road and continue to be punctuated with rolling green hills and eucalyptus forest trails. 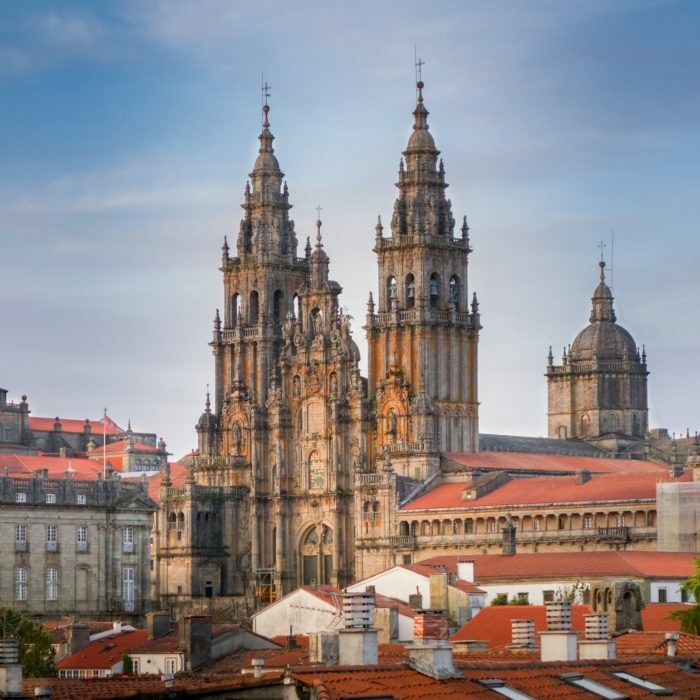 If you’ve been following the Coastal Camino all the way to Vigo, then the next town is Redondela (84km from Santiago), where you join the Central Camino in time to pass through the wonderful areas of Pontevedra, Caldas de Reis and Padrón before arriving in Santiago de Compostela. The ‘younger’ Coastal Camino doesn’t always hug the coastline, although it’s spectacular when it does. This route is characterised by cobbled roads, esplanades, boardwalks, sea views and forest paths. 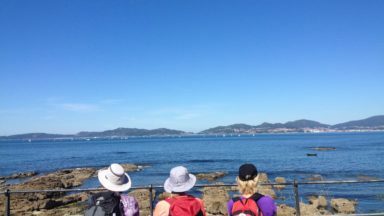 There are numerous options to stay close to the sea rather than the official Coastal Camino, which is often slightly inland. Leaving Porto there are two options: take the traditional Coastal way that follows cobbled roads through farmland and small villages until reaching the sea in Vila do Conde, or follow esplanades and boardwalks along the River Douro and Atlantic Ocean, a slightly longer option to Vila do Conde but with numerous albergues to break the stage in half. The latter option is wonderfully scenic, passing forts, sandy beaches and Roman salt tanks and is the recommended choice, unless in bad weather when the sea spray may hinder any positive vibes! 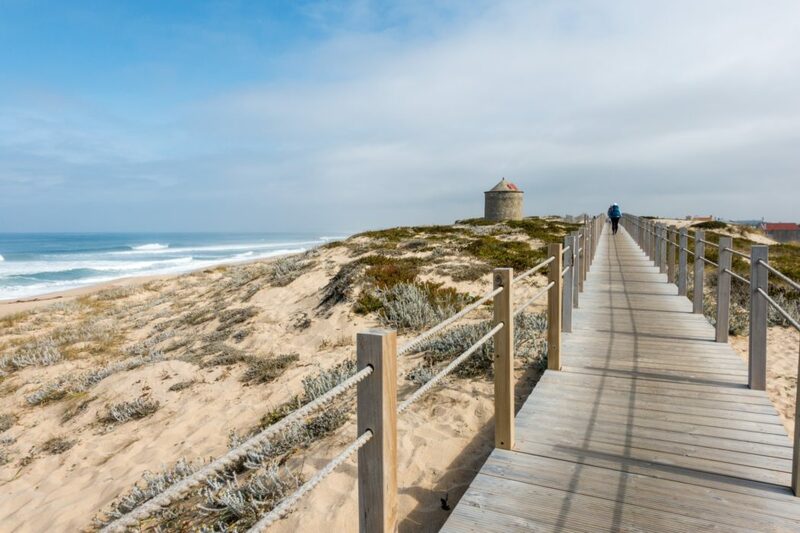 Just a few kilometres north of Vila do Conde is Póvoa de Varzim, a lively seaside resort with fantastic beaches. 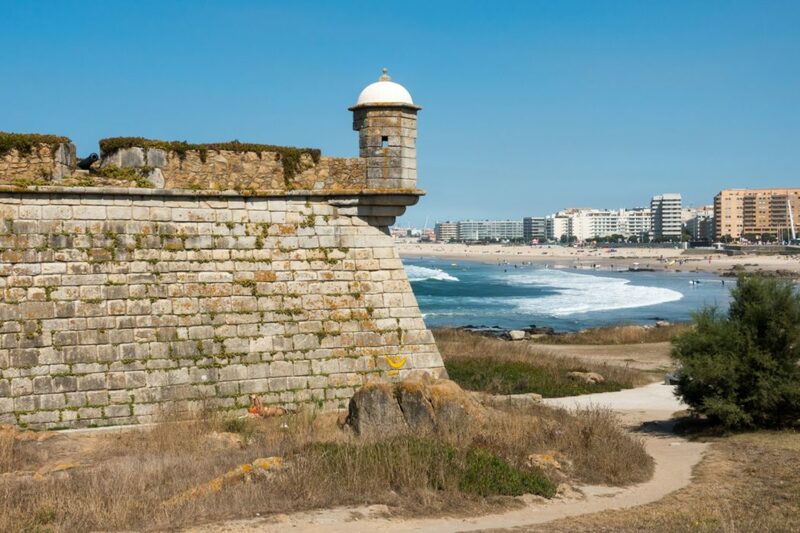 Esposende on the River Cávado is next, a popular water sports destination that has been welcoming pilgrims at the original hospital since 1579. Each of these seaside towns has wonderful fresh seafood, but Esposende’s O Buraco and Foz do Cávado restaurants on the riverfront deserve a mention for their delicious Robalo (seabass) and Polvo da Pedra (octopus). Continuing north, the Church of Santiago in Castelo do Neiva has the oldest inscription dedicated to Santiago outside Spain, by the Bishop of Coimbra in 862. Viana do Castelo, an attractive medieval city by the River Lima, has a long maritime history of shipbuilding and cod fishing. 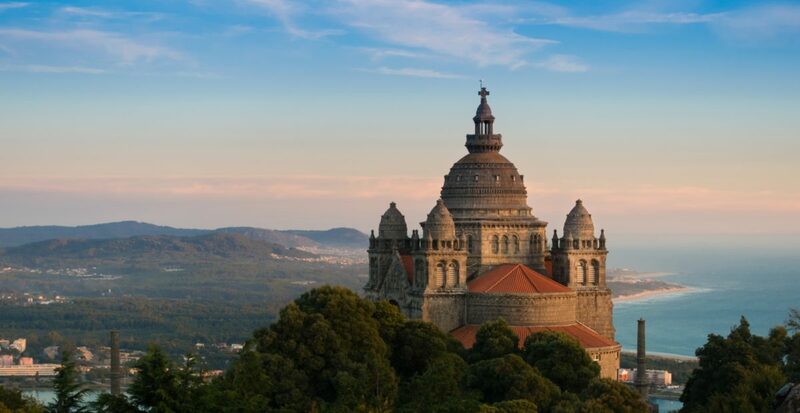 The city is watched over by Mt Santa Luzia, with its picturesque Basílica, impressive Iron Age settlement and Pousada (luxury hotel), accessed by a funicular or staircase! Sunset from the terrace bar at the Pousada on Mt Santa Luzia is a definite highlight and affords possibly the best view of the entire Camino. 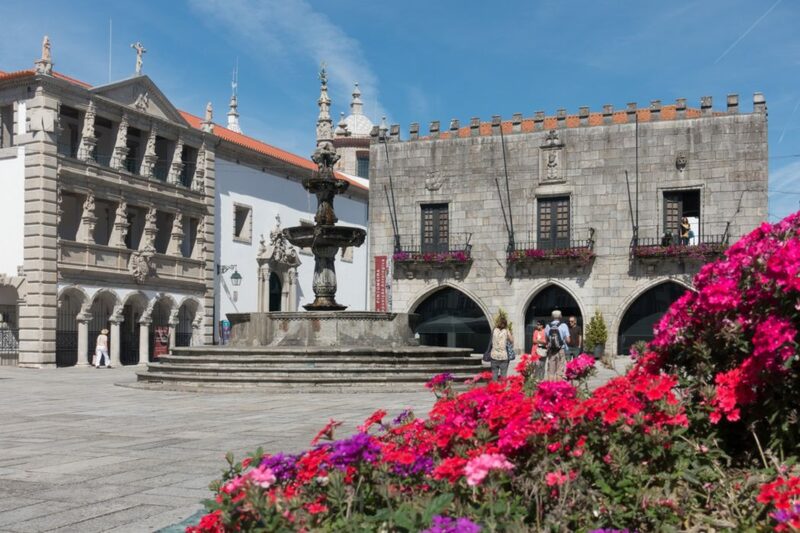 No visit to Viana do Castelo could be complete without popping by the pilgrim hospital, Hospital Velho, which was built in 1468, and if you have a sweet tooth, try the famous specialty, Bolas de Berlim, custard-filled doughnuts from Pastelaria Natário. Approximately 10km before Caminha, take a short detour to visit the Dolmen of Barrosa megalithic tomb, a national monument believed to have been constructed around 3000BC. 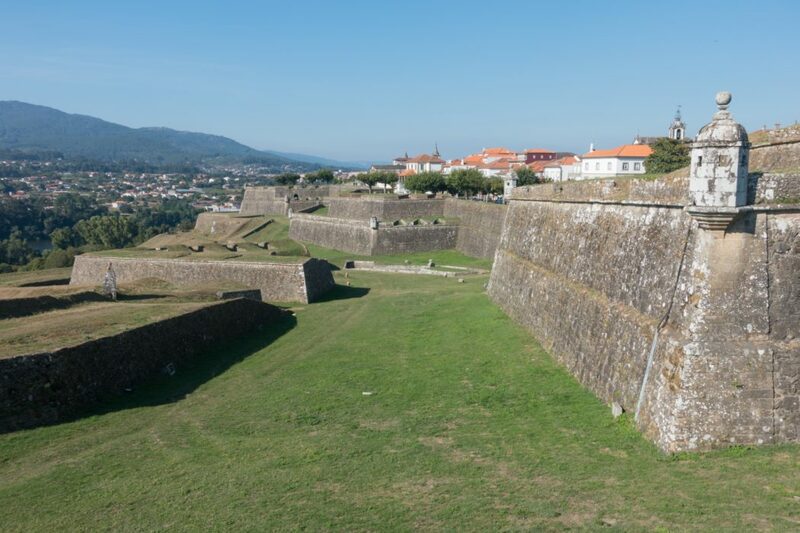 Caminha is a small, former fortified town situated at the mouth of the River Minho, opposite Spain. 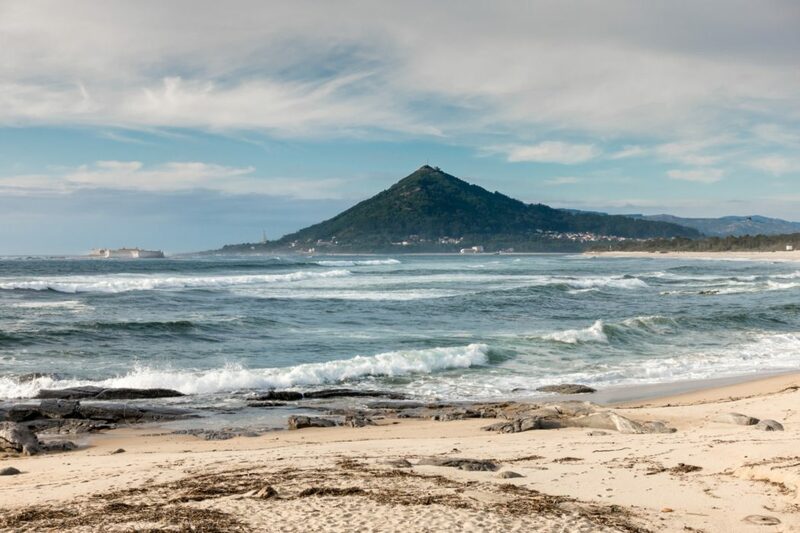 You can either board a ferry to cross the river and continue along the Coastal Route towards Vigo or join the Central Camino in Valença by following a link route east along the River Minho. 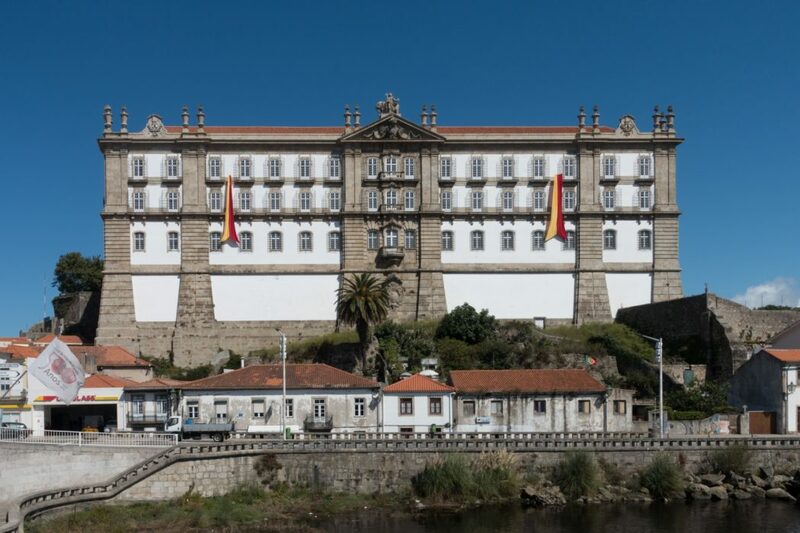 Continuing along the Coastal Route, you disembark the ferry in Spain’s Galician region and pass through A Guarda. There is another iron-age settlement, this one on top of Monte de Santa Trega, with spectacular panoramic sea views. Oia is a quaint seaside village with a 12th-century monastery, and Baiona is an historic and popular seaside town famous for being the port where ‘La Pinta’ arrived on 1 March 1493, bringing the news that Columbus had discovered America. 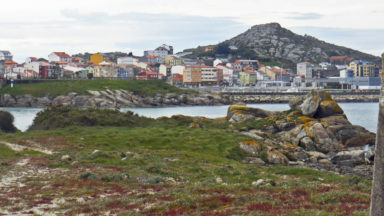 The Cíes islands, part of the Galician Atlantic Islands National Park, are located at the mouth of the Vigo estuary, a ferry ride from Baiona or Vigo. Think stunning white sandy beaches and scenic hiking trails (but cold water!). You won’t be disappointed if you visit, even for a few hours or a half-day. Vigo is the most populated city in Galicia and has an ancient history of Celtic and Roman settlements. Modern-day Vigo is known for its fishing, canning and shipbuilding industries but also has numerous modern monuments and state-of-the-art museums. Starting in Vigo, like Tui on the Central Camino, fulfils the minimum 100km distance required to receive the Compostela. The next town is Redondela where the Coastal Camino joins the Central for the last 84km to Santiago. If you’d like just a taste of the Central or Coastal Caminos, consider using one of the three link routes between the two. 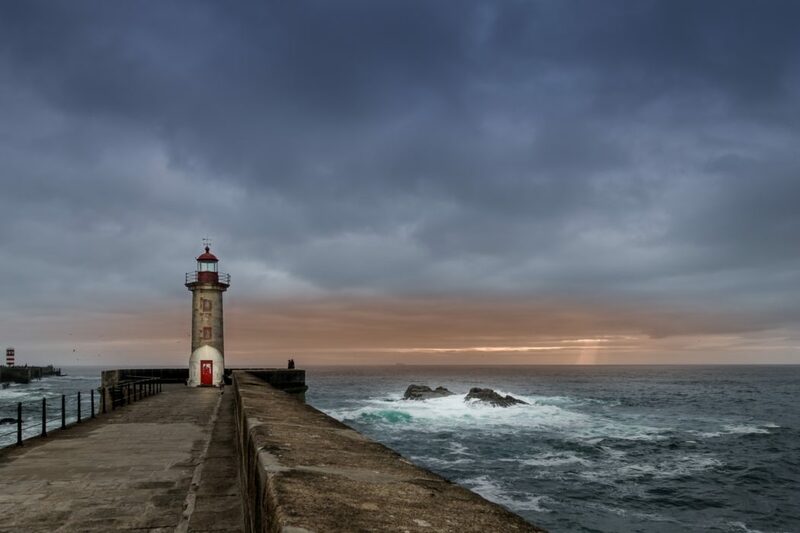 For example, you could follow the coastline from Porto to Vila do Conde, then take the link route to São Pedro de Rates and continue along the Central Camino. 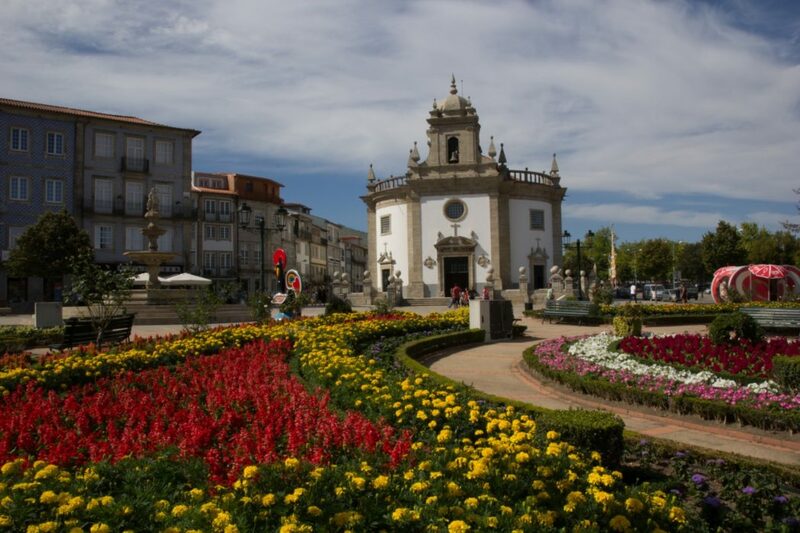 Or, you could take the Central Camino to São Pedro de Rates, then take the link route to Esposende and continue along the Coastal Camino, which takes in the beautiful city of Viana do Castelo. 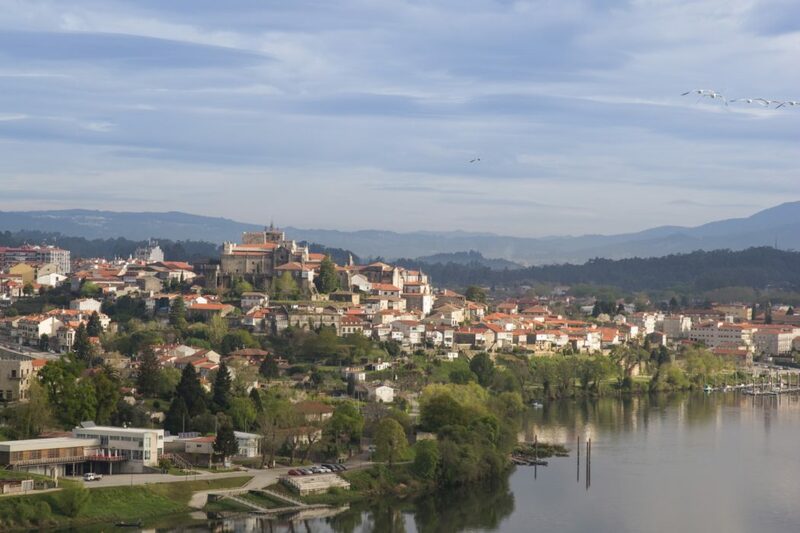 Another option would be to take the Coastal Camino all the way to Caminha on the border of Portugal and Spain, then follow the link route along the River Minho to Valença where you join the Central Camino as it enters Spain across the International Bridge into Tui. There’s no right or wrong way and whichever route you choose, you’ll have a wonderful time. Bom Caminho!